Coach Carlos Falla begins his 13th season as head coach of Lady Panthers Softball. Previously, Falla was the head coach at Webber International University, where he led the WIU Warriors to seven conference tournament and six regional tournament appearances. Falla received the Conference Coach of the Year award in 1998, and during his tenure as head coach at WIU, Falla accumulated a record of 339 wins and 229 losses. 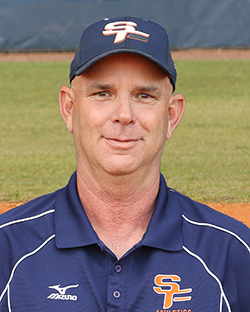 During Falla’s 12 years, the Panthers have qualified for the FCSAA State Tournament six times. Over the past 12 years, the Panthers have moved 30 players to four-year institutions. Coach Falla graduated from Sebring High School in 1978 and was selected as a member of the National High School All-Star Baseball Team. He attended Abraham Baldwin Agricultural College (1978-81) and graduated from Webber International University, receiving a bachelor’s degree in business administration. Coach Jones begins her second year as the Panthers’ outfield coach. 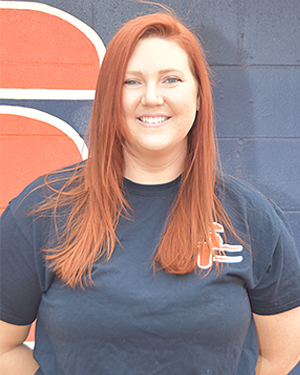 Previously she has coached travel ball teams locally and was the junior varsity softball head coach for Frostproof High School. Coach Jones graduated from Frostproof High School in 2011 and went on to play at Webber International University. While playing at Webber International University she was part of the 2012 team that won the Sun Conference Championship and advanced to the NAIA World Series. Coach Jones graduated from Webber International University in 2015 with a bachelor’s degree in business administration. Since graduating Webber International University, Jones has obtained her teaching certificate and is a middle school math teacher. 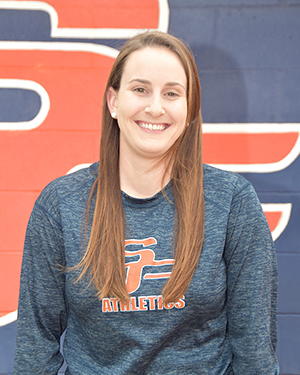 Kendra Wellnitz begins her second year as volunteer pitching assistant coach for the Panthers. She also is SFSC’s coordinator of Residence Life and Title IX. Prior to joining SFSC’s coaching staff, Coach Wellnitz coached softball in Miami at the high school and travel ball levels. She pitched for the SFSC Panthers in 2009 and 2010 and earned a place on the First Team All-Sun Coast Conference both years. She went on to play softball at Oklahoma Panhandle State University, where she earned a bachelor of science degree.